Rich culture, groovy people, the best spices, great food, the highest mountains, adventure everywhere. 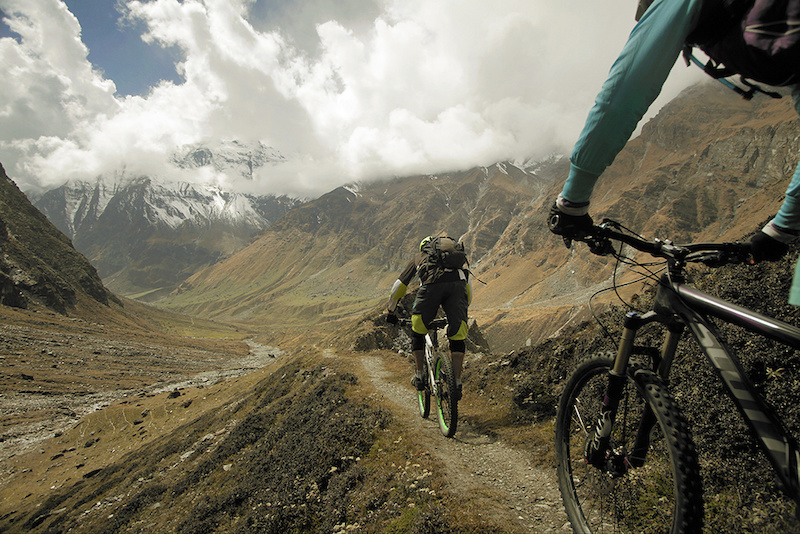 Welcome to India with your mountain bike and here are top 5 highly recommended epic mountain biking destinations that you must check out. Manali, a Himalayan town located in the beautiful Indian state of Himachal Pradesh near the northern end of the Kullu Valley. The small town is the beginning of an ancient trade route to Ladakh and from there over the Karakoram Pass on to Yarkand and Khotan in the Tarim Basin. 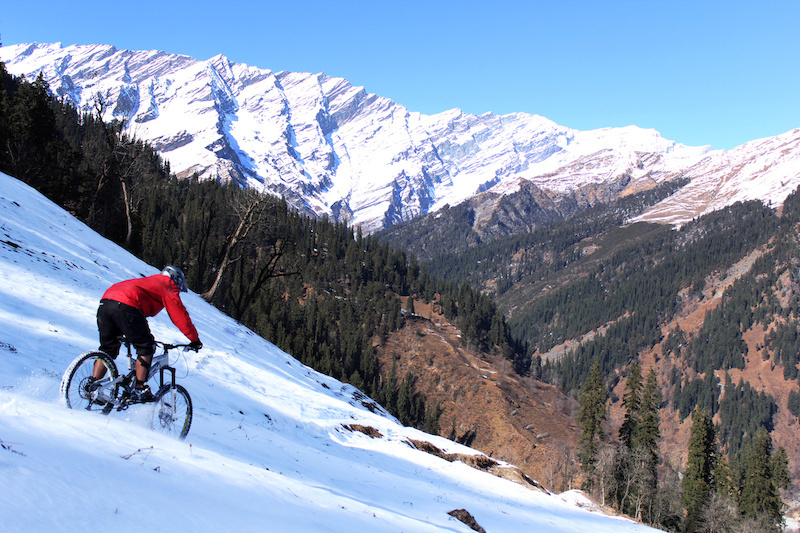 Also known as “The Mountain Biking Capital of India” Manali offers all kind of natural trails that serves the needs of a DH rider who is looking for big mountain riding to XC enthusiast who craves for challenging climbs, singletracks and lot more. Manali also works as base camp for all riders heading towards long distance riding towards Leh, Ladakh. 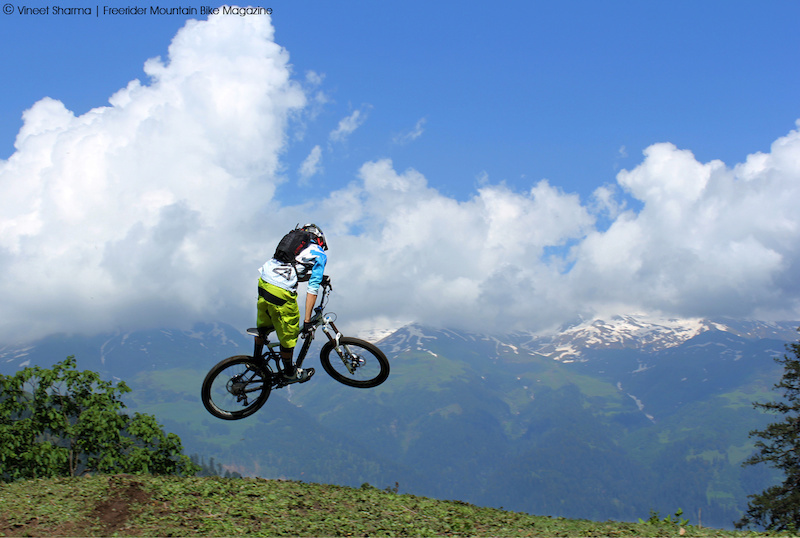 Contact Himalayan Mountain Bike Network for local trails and guiding for great experience. This second largest district in the country has surreal landscape that would attract any mountain biker. 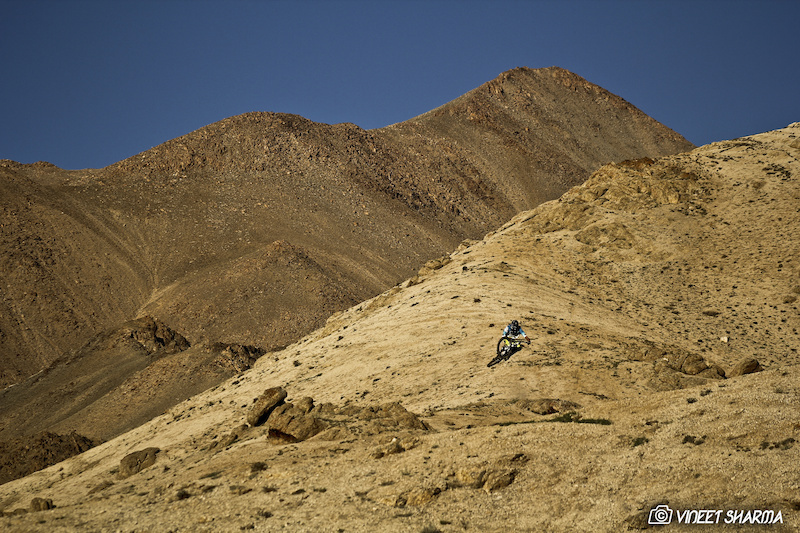 Leh has been a target for many mountain bikers since decades as it also gives the opportunity to reach KhardungLa, the highest motorable road in the world. 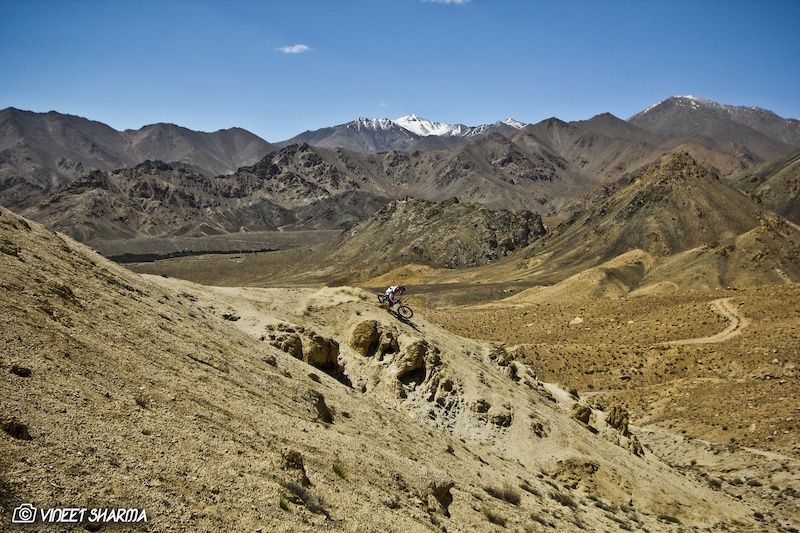 Leh is also a home to some wicked big mountains that works like a perfect dream for any Freerider who wants to test his bike and his limits in the Himalayas. That is why famous riders like René Wildhaber, Andi Wittmann, Guido Tschugg and Kelly McGarry have been here with their bikes. Leh is definitely one of the best places that should be on your list. We suggest you to travel to Leh by road instead of flying here as you will see some epic places to ride all the way. Not to mention about some of the highest passes in the world that you will be crossing. If Enduro is on your mind then look no further. Pindari Glacier is probably the finest place to ride your bikes. This glacier is found in the upper reaches of the Kumaon Himalayas, to the southeast of Nanda Devi, Nanda Kot. To reach here you will be crossing some of the most beautiful Himalayan villages and natural trails packed with epic sceneries that you can only dream of. Female Downhill world champion Tracy Mosely has also enjoyed the ride to this glacier recently with her crew. Special guided tours are also offered with professional riders who know the region very well. 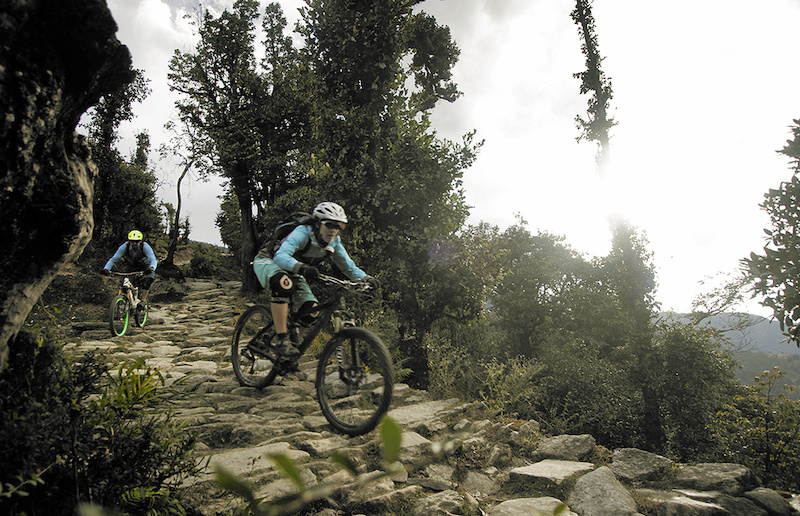 The state of Uttarakhand is filled with many un-touched trails that are waiting to be explored. Located in southwestern Indian state of Kerala; Munnar is a small hill station located in the Idukki district (Western Ghats). This place is full of tea gardens and riding the man-made trails topped with natural singletracks through them is bliss for any beginner to expert rider. 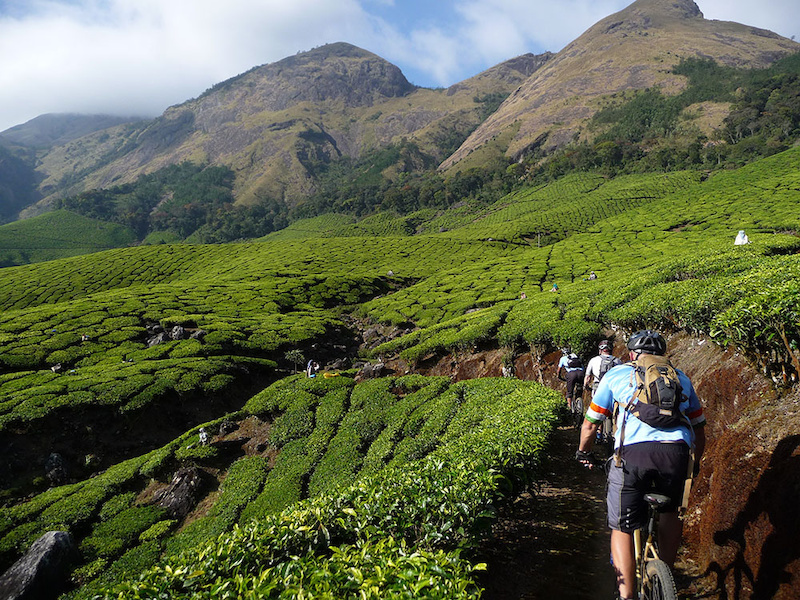 Here you will ride in some of the highest tea estates in the world. 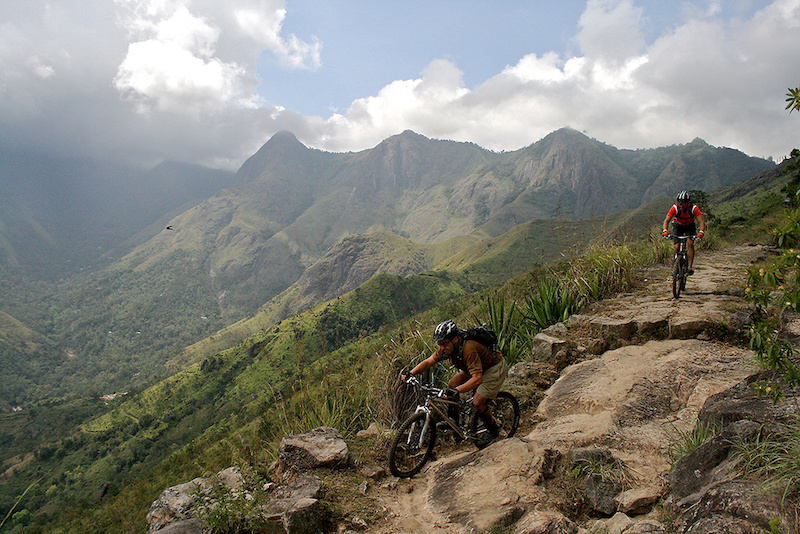 Kerala is also famous for long distance bicycle tours which shows you the other side of this big country. 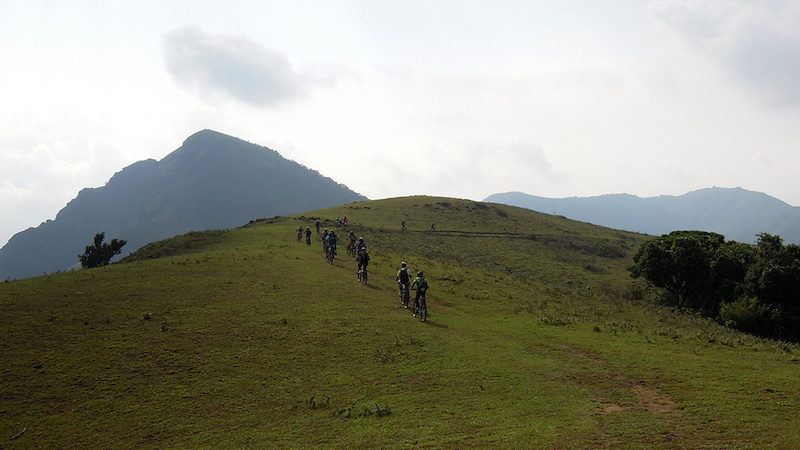 Contact Mountain Bike Kerala for ultimate singletrack guided tours in Kerala. Coorg is completely worth the time and effort taken to get there. It’s also located in the Western Ghats and if you happen to be a mountain biker looking for some All Mountain trails, then this is just the place you should be heading to. Located 6 hours away from Bangalore; Coorg aka Kodagu is another great hill station of South India famous for its coffee and pretty girls. 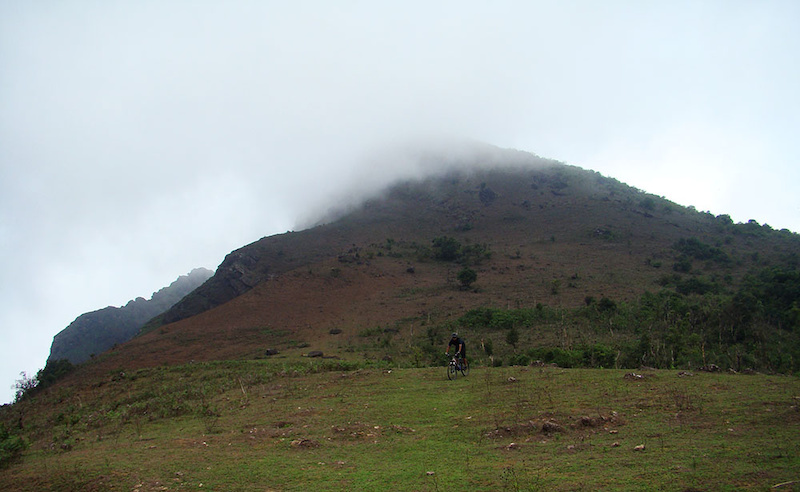 It has lot of private coffee plantation areas which are packed with some sweet trails for all level of riders. A lot of the places here are accessible by jeep tracks – be it the numerous waterfalls and streams, the highest peak in the region Tadiyandamol or the flowing meadow like hilltop of Kabbe Motte. We highly recommend to make Honey Valley as your base camp and you can check a lot of wicked trails and wildlife all day long. Stay Groovy, Ride Hard. Enjoy this wonderful country.